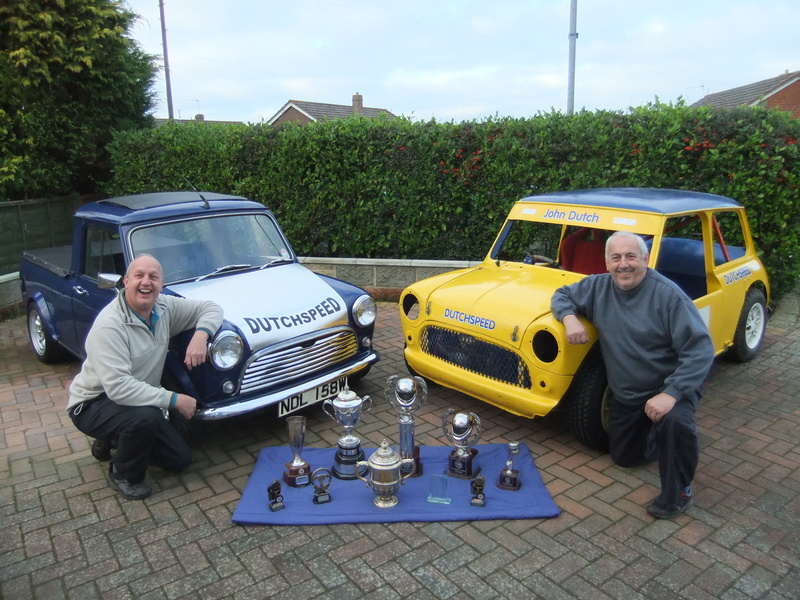 The IOW Car Club held their club championship over fifteen rounds this year. Eight of them being (SS) SEALED SURFACE and seven being (USS) UNSEALED SURFACE events. The best five results from each of the (SS) and the (USS) championships would count towards the overall club championship title. Also the drivers best five results from the (SS) rounds would decide the (SS) championship title and likewise the best five results from the (USS) would decide the (USS) championship title. John and Dave Dutch who saw fierce competition in 2012 to win the titles for the first time, was now put under increased competition in 2013 by many of last years drivers and some new members upping their game, which meant John and Dave had to push hard from round one and push hard they did. However John and Dave did not have it all their own way as Ryan Munt was to take 5 event wins out of the 7 rounds on the USS event to take the USS title from John which he won in 2012. Also Andy Williams, Toby Allen, Dan Morgan and Darren Taylor all had their eyes on the trophies this year so was also pushing hard from round 1, Resulting in the competition being intense through out the year and the titles being all decided in the last round of the SS and USS championships.